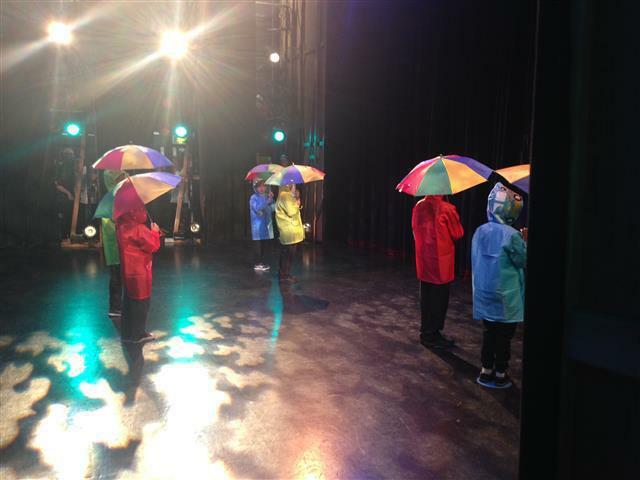 At the end of June several children from the Primary Department were lucky enough to be selected to participate in the 'Epsom & Ewell Schools Celebration of Dance' festival at the Epsom Playhouse. 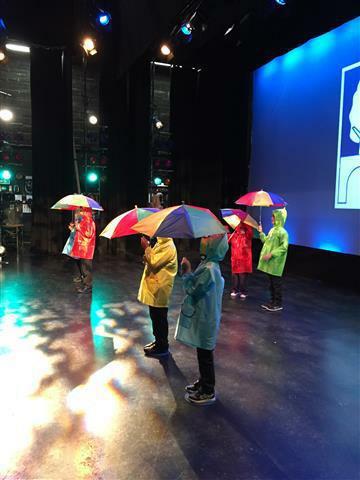 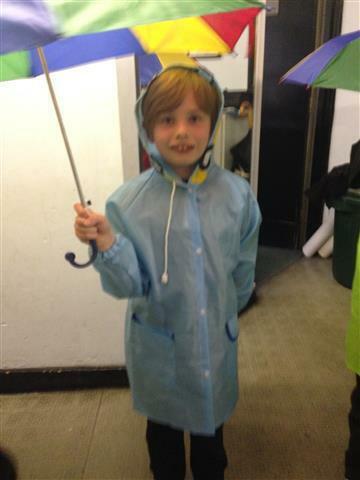 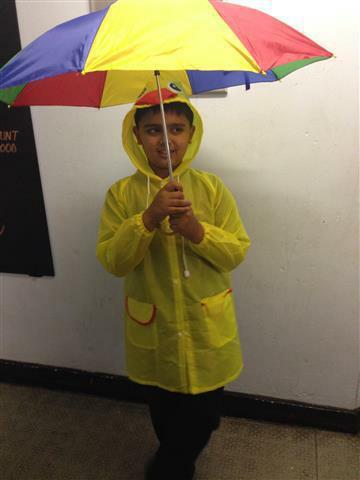 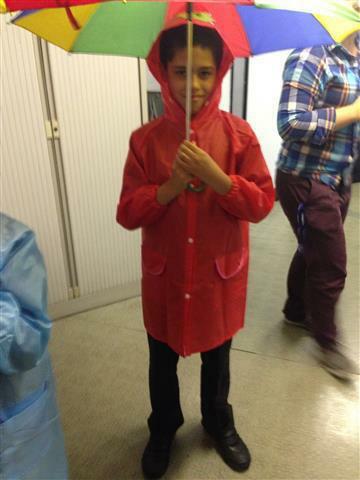 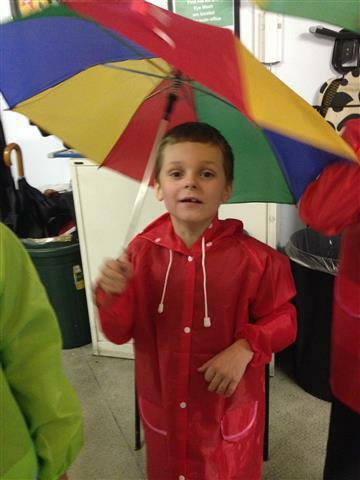 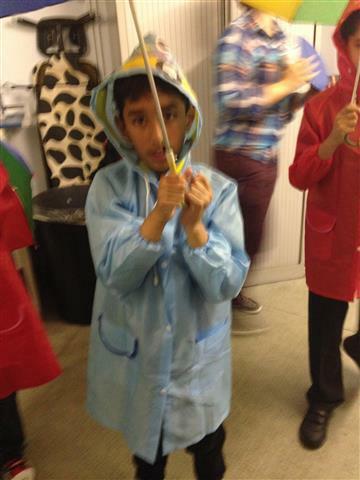 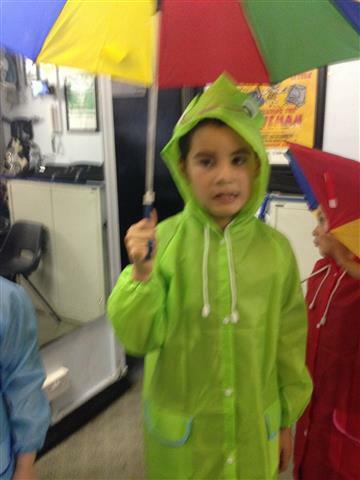 The theme this year was 'Blockbuster Musicals' and Beth, our dance teacher, selected the song 'Singing in the Rain'. 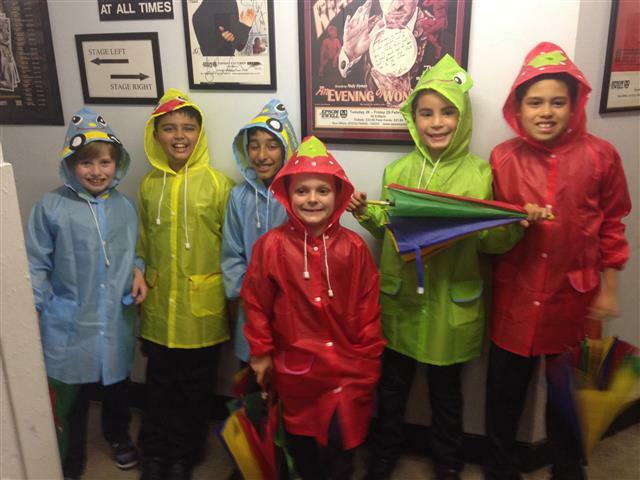 A lot of hard work was put in during rehearsals leading up to the show which resulted in two fantastic evenings for the group. 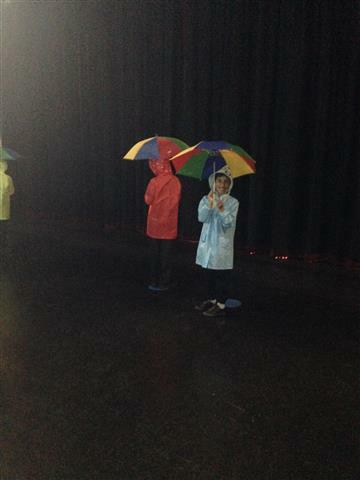 The children thoroughly enjoyed 'treading the boards' in front of such a large, lively audience and were all extremely proud of their memorable performances.